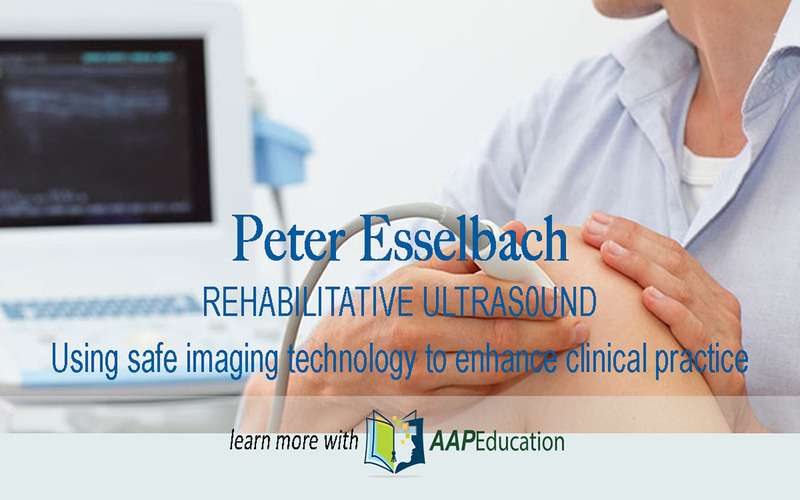 Our courses are presented by Mr. Peter Esselbach who has over 20 years experience in private practice medical sonography, both as a practitioner and as an educator. He is also a physiotherapist with 8 years experience in private practice, specialising in musculoskeletal and sports physiotherapy. Peter brings uniquely together the technical world of US and the clinical application for sports & musculoskeletal physiotherapy. Are you ready to go beyond the TA & pelvic floor? Often ultrasound is perceived as being limited to the imaging of these tissues, but the the improved quality of today's machines, you can use them for so much more to aid your clinical diagnosis. Want to know if there is a cyst in the medial menisci, blood in the joint, irritation in the fat pad or tendon, tear or cramp in a muscle - all possible with the right machine and correct technique. Oh, and yes the course does cover imaging of the transverse abdominus and pelvic floor - because they are very useful skills.